Are you ready to read a book by an impressive wood-burning fireplace, relax in a peaceful atmosphere, or enjoy a weekend BBQ on a large custom deck overlooking a beautiful landscape? 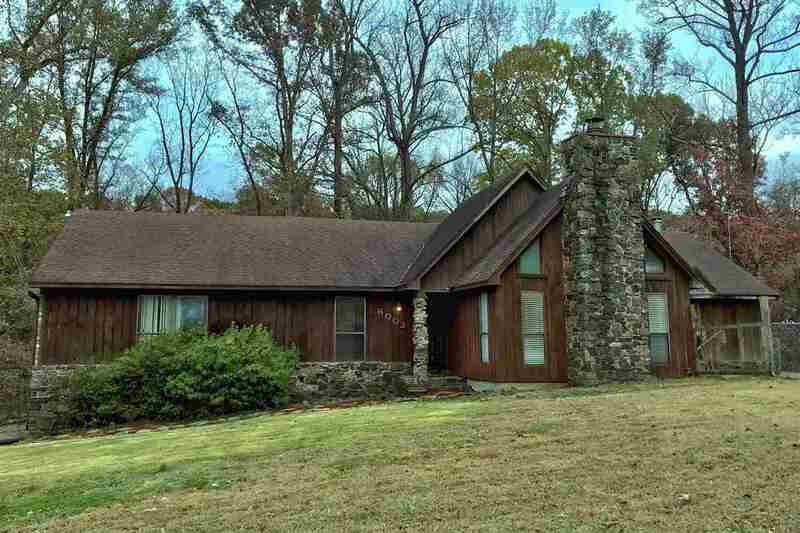 You'll love this spacious home on 4 acres with a master suite, bonus room, open kitchen, heated/cooled sunroom, and two car garage with workspace just minutes from Shelby Forest. County taxes only. The work has been done for you with recently updated electrical, fixtures, flooring, smart locks, and more!